If you’re anything like me, you lose track of time. The business of life catches up to you and the week flies by. Once I make it to the weekend I’m ready to start a crafting project. But, if you’re busy like me, you’ll appreciate these services that give you a new craft every month in your mailbox. This lets you learn new crafting skills, create fun projects, and make sure you have a project ready to roll — BATTERIES INCLUDED! So, here are 10 DIY Craft Boxes that you can subscribe to so you always have a fun project waiting! 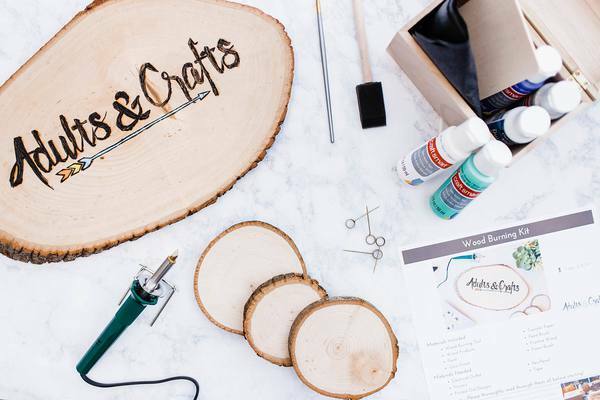 The Adults & Crafts Crate sends all the materials, tools, and instructions needed for a trendy and engaging craft project to your door every month! Jump headfirst into a crafting routine in the most convenient way possible. It’s like Blue Apron for crafting! What types of projects might you get with this box? 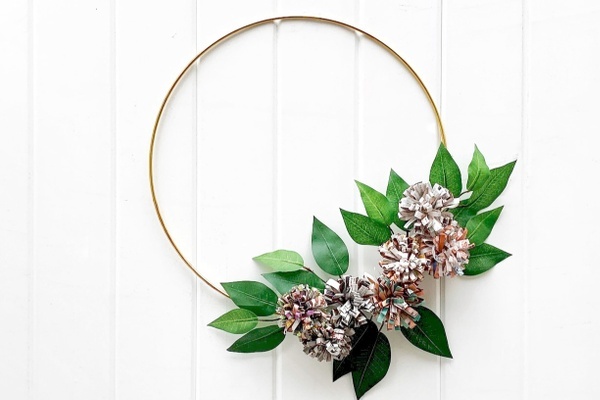 Beautiful trending crafts that are seen in stores but not realized you can make yourself. A great way to try new crafts and learn new skills with the ease of having all the supplies shipped to you, relieving the stress of battling craft stores and searching for the items yourself. You can even subscribe with friends and have a craft party! 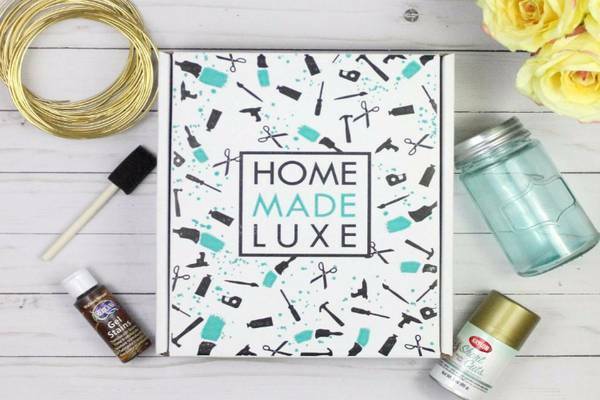 Home Made Luxe delivers gorgeous Pinterest-inspired projects to your door every month! 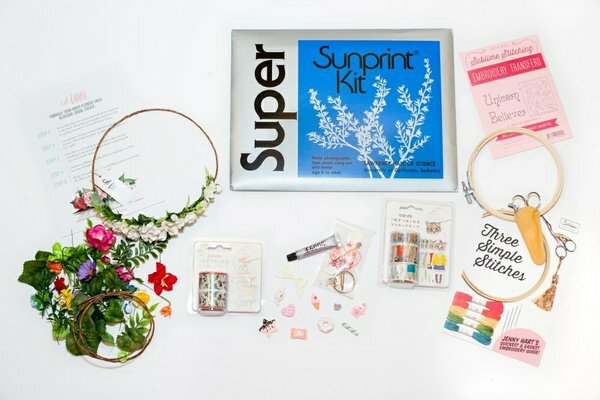 Each crafty box contains all the materials needed to create a gorgeous home decor project. 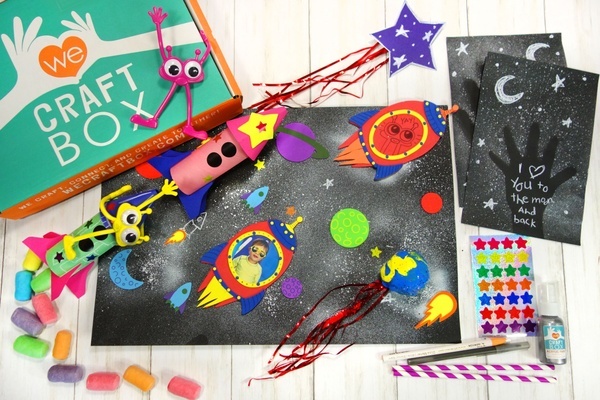 Substantial yet easy projects so you can craft alone, with the kids are gather friends for an epic girls craft night! Makes the perfect gift for a crafty friend! ﻿What types of projects might you get with this box?